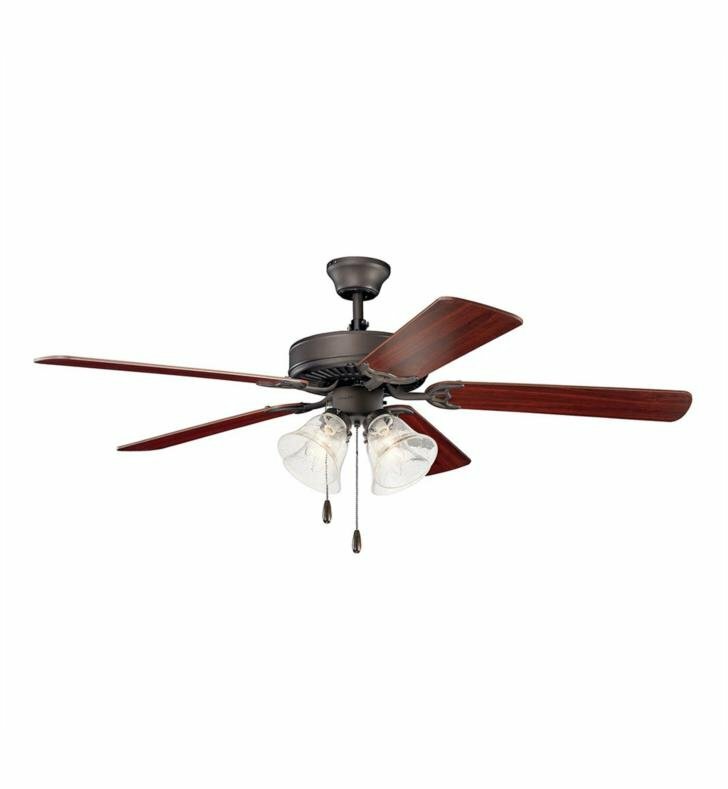 Questions about Kichler Lighting 402? 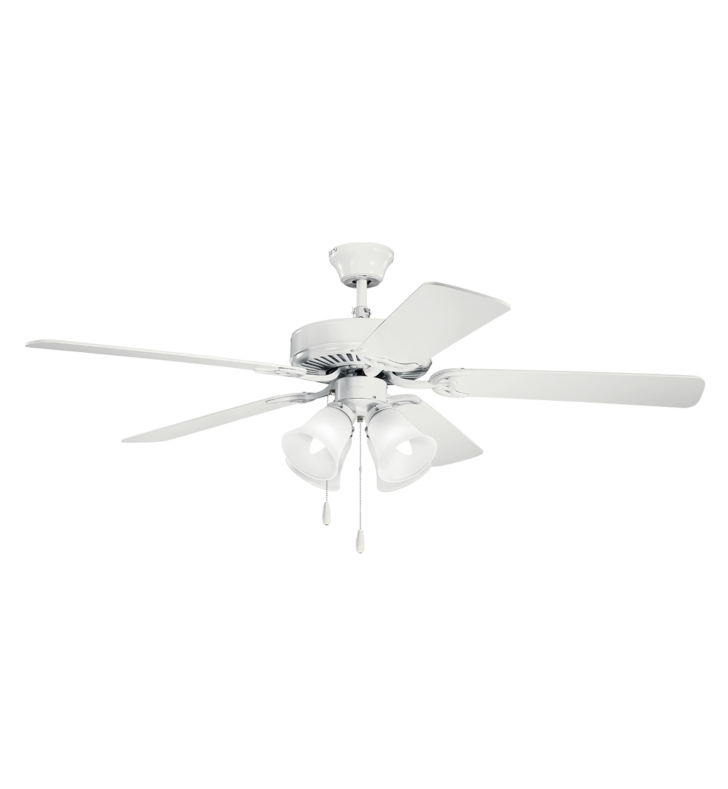 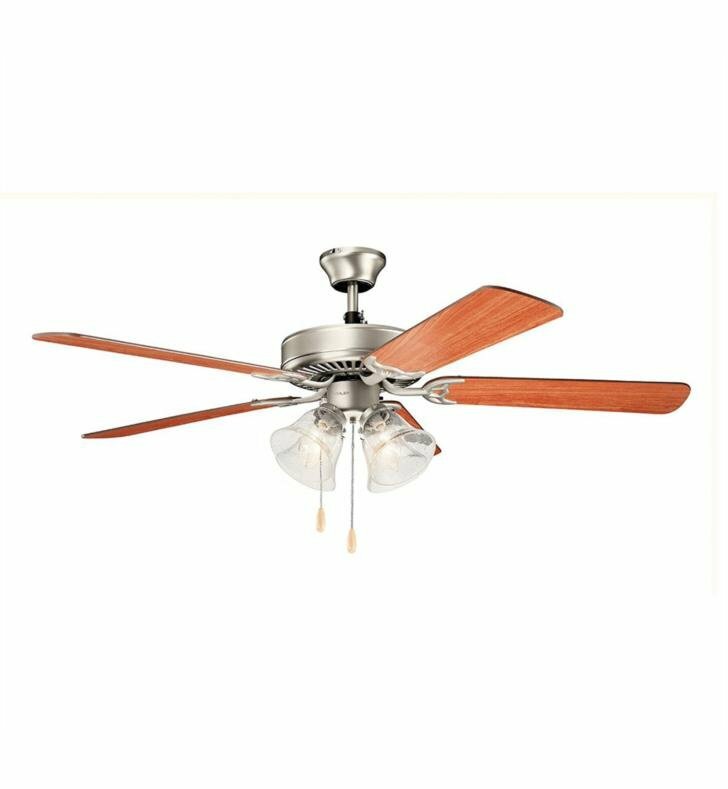 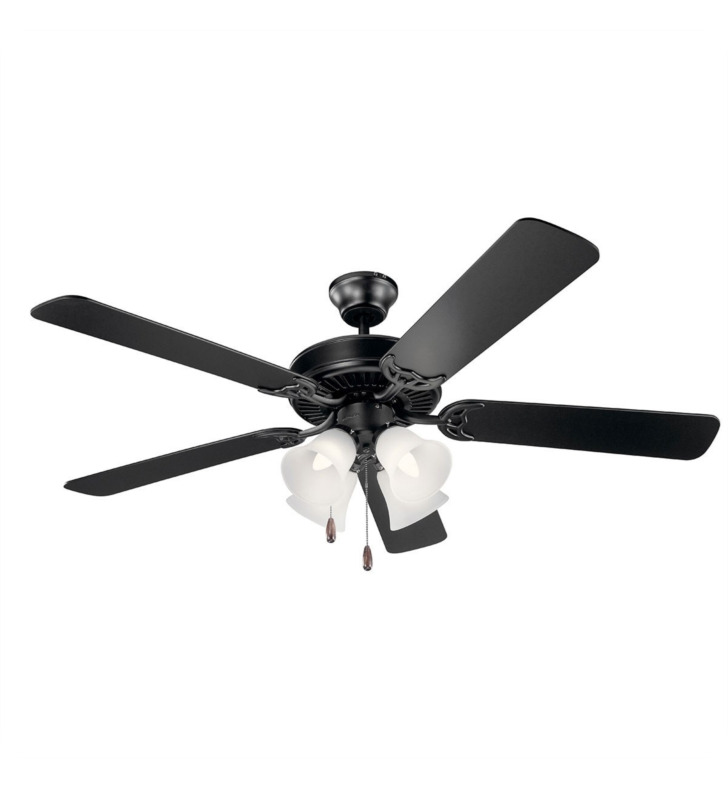 The Basics Premier 5 Blades 52" Indoor Ceiling Fan with Incandescent Lightis sure to leave a lasting impression in your home. 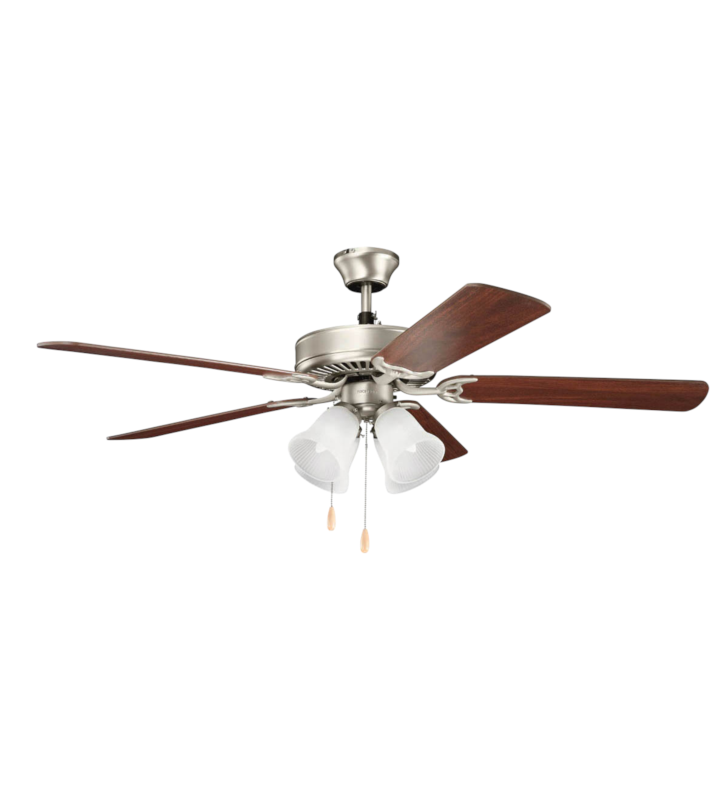 This contemporary fan is wet rated and has 3 blades for an outstanding out-of-the-box aesthetic. 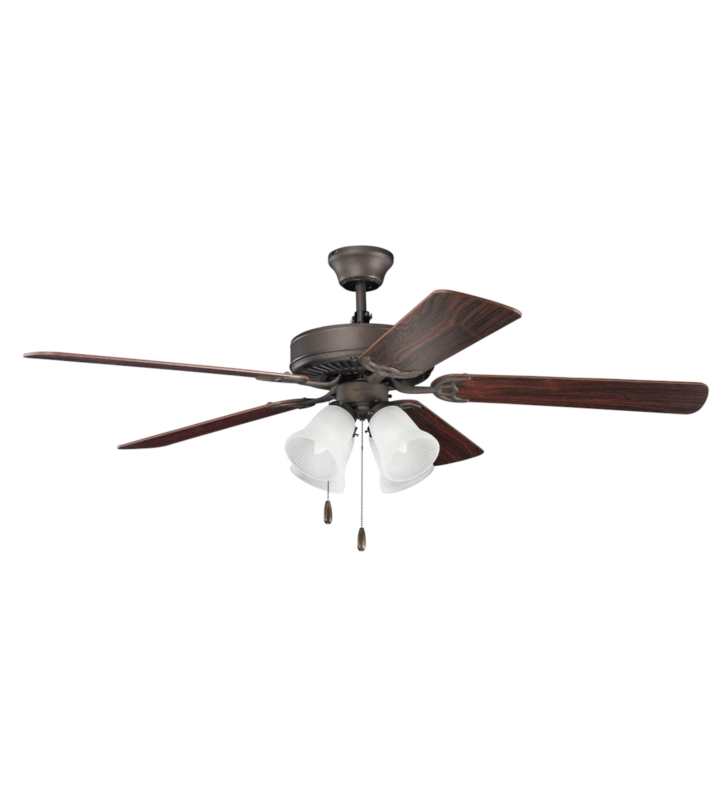 Motor Size: 6" x 1/2"
W 52" x H 17 3/4"